want to buy. You can contact us by the following quote button. In addition, CSP is also a commonly used insulating material for rubber wire. CSP is the abbreviation of Cross Section Polyethylene, So if you want to buy EPR CSP cable, please feel free to message us. I am sure you will satisfied with our epr csp flexible cable quality and epr cable price list. Please kindly send us your inquiry cable list and order quantity. Our sales staff will send our offer documents to you as soon as possible. In general, we will reply you within 12 hours. What are the applications of cable EPR? At the same time, EPR cable has many excellent properties. For example, cable EPR has properties like Zero Halogen, Fire Survival and Low toxicity FS properties. 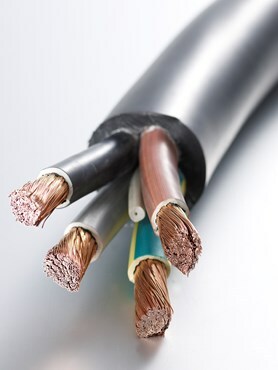 Rubber Cables are predominantly used in special applications. Such as, mining, transportation sector, ship wiring and defense applications & earth moving machines. If EPR rubber cable is the rubber cable you want, please leave your message to us. You can contact us by email Email: sales@hdcweldingcable.com, or you can message us by the following quote button. Where to buy EPR CSP cable? to tell us your inquiry cable list. to get your EPR wire price list. You can chat with us directly online on duty time. 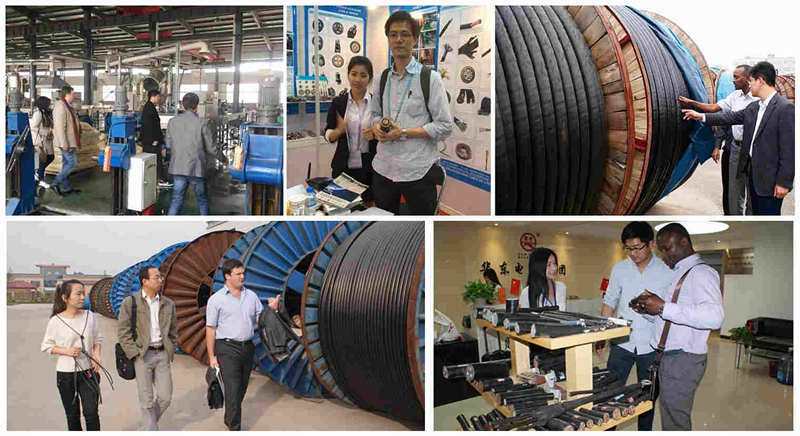 Our company has 15 years of experience in EPR cable export trade. Our cable EPR CSP cable customers are all over the world. In particular, southeast Asian countries, such as Singapore, the Philippines, Thailand and other countries. There are a large number of our loyal long-term customers. We expect you to be a member of the China HDC Group customers as well. In addition, I have to say you will get a discount EPR cable price for sure if you have a big EPR wire order. We have four rubber EPR cable workshops, each with a workshop area of about 10,000 square meters, 20 sets of advanced cable EPR wire production equipment, 20 high-tech engineers and 150 employees. Each production process is strictly inspected by our professional engineers. Starting custom your ideal rubber EPR cable size, the EPR wire factory price will send you within 12 hours. Testing: Huadong Group performs rigorous testing on every step of the EPR rubber cable production process. Package & Delivery: EPR rubber cable package by iron or wooden drum or according to your requirement. Customer Case: Our rubber EPR cable products have been exported to more than 30 countries, such as: Russian, America, The Philippines, Yemen, South America, North America, Middle East, Africa, Asia, Oceania countries and etc.